Although usually American cuisine is associated with fast food brands like KFC or McDonald’s (essentially high-calorie and unhealthy), there is an abundance of various dishes worth recommending. Here’s a list of interesting foods compiled by a travel portal “Roughguides”. Some dishes might seem bizarre to you, while others will surely pique your interest. Join me on this culinary journey across the USA. History of this salad reaches as far the ’30s and it was first served by Bob Cobb, an owner of a famous restaurant – Hollywood Brown Derby. 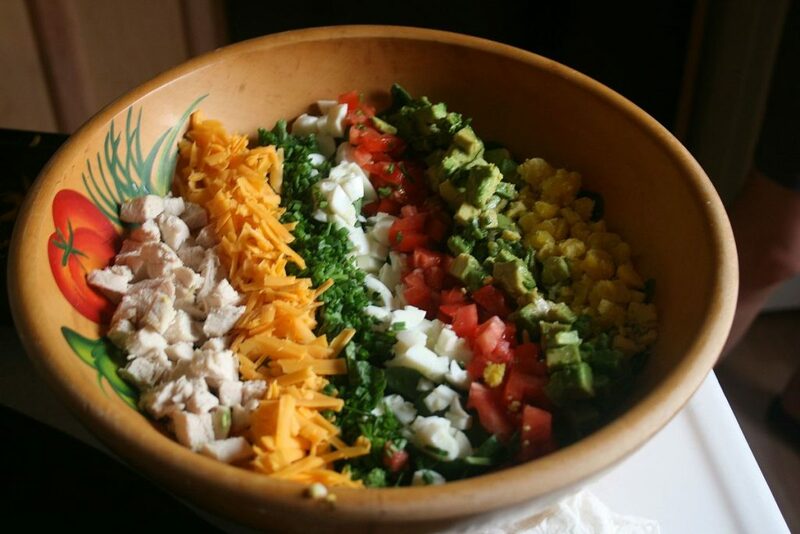 It is a classic mix of lettuce, tomatoes, chicken, avocado, hard-boiled eggs, cheese and bacon. Rumour has it, that it was Bob’s favourite late evening snack. 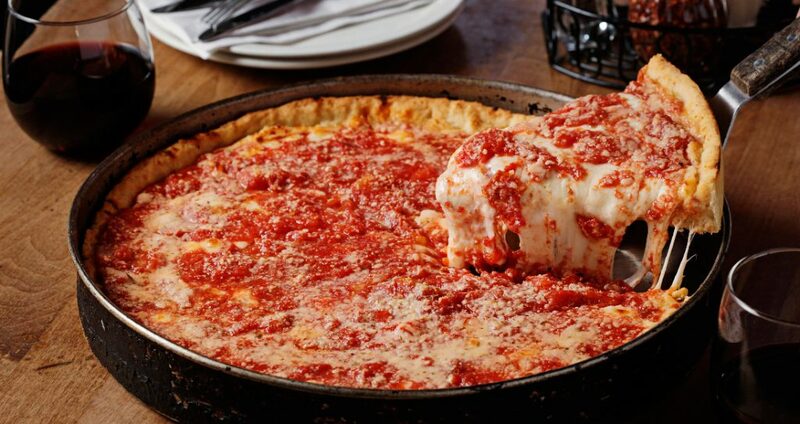 The idea for this dish came to the US from Great Britain and It was first introduced in Uno pizzeria in 1943. This pizza is baked in a deep pan similar to a springform. Cake is famously crispy on the outside, while remaining soft and delicate inside. Its’ secret is said to lie in butter and corn flour. You can try this dish in multiple places in Chicago. 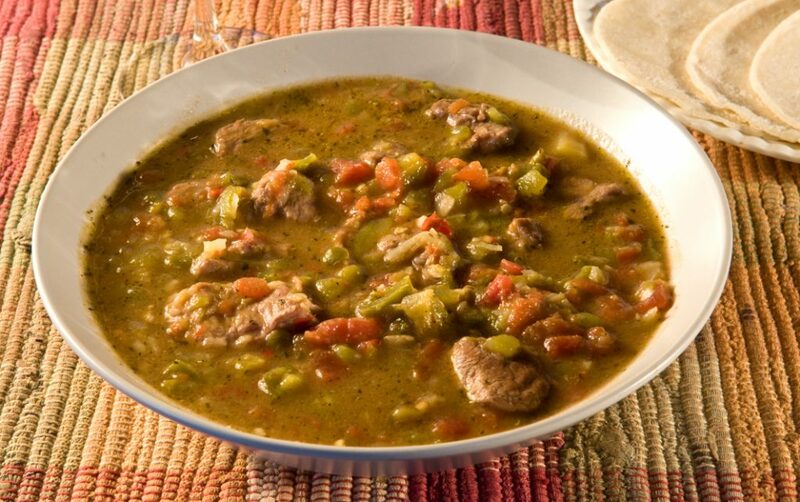 The best way to familiarize yourself with New Mexico culture is to try the green chili stew. Aside from fresh peppers – its’ main ingredient – the dish consist of tomatoes, potatoes, garlic, beef and pork. Mexican version – Guisado de Puerco en Chile Verde. 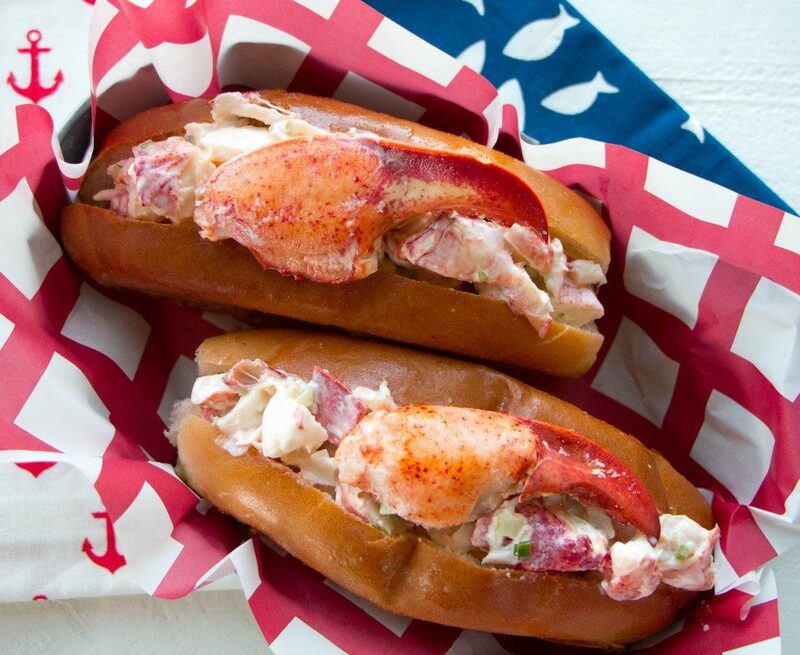 It is said that preparing a perfect lobster roll can be a challenging task. First you need to bake or steam the buns. Than you add mayonnaise (it can be replaced with melted butter). Finally, the most important decision awaits – do you prefer the tail or the claws? 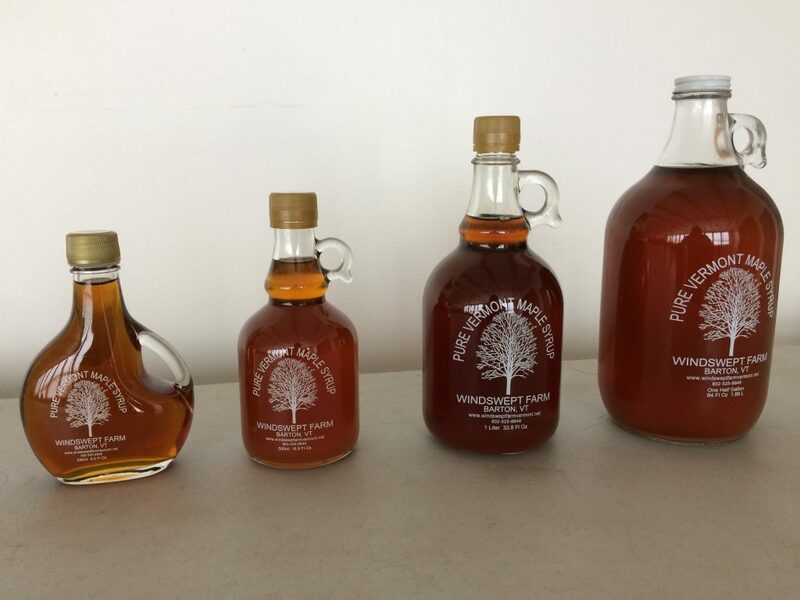 Although usually it’s Canada, that is widely associated with maple syrup, it is claimed that Vermont (USA) is the place for best maple syrup in the world. Vermont is the biggest domestic producer, covering as much as 5% of global demand for this product. If you plan on visiting the region in March, you might get a chance to witness maple syrup harvesting. Every year in Saint George in South Carolina, a huge cornbread festival is held. You can easily find this dish there, which is typically served for breakfast. 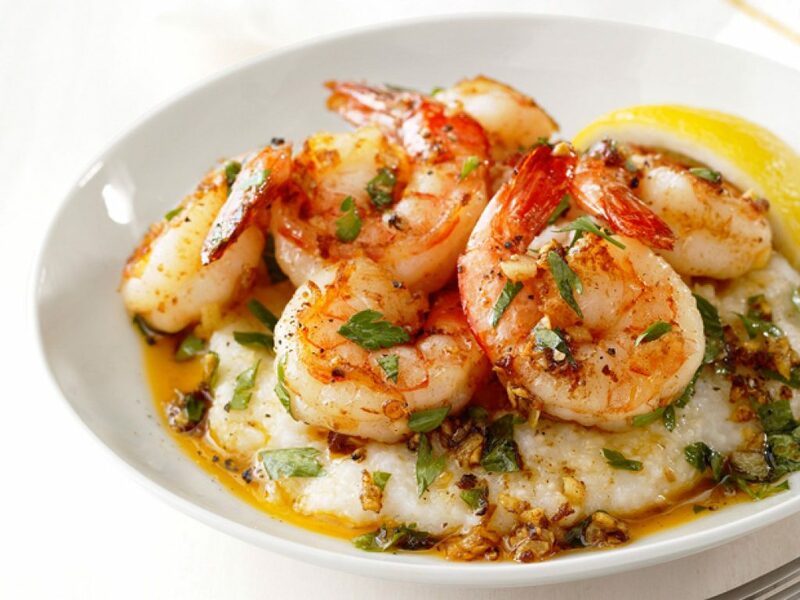 The grits are boiled using milk, with some butter, while oil and seafood are added afterwards. 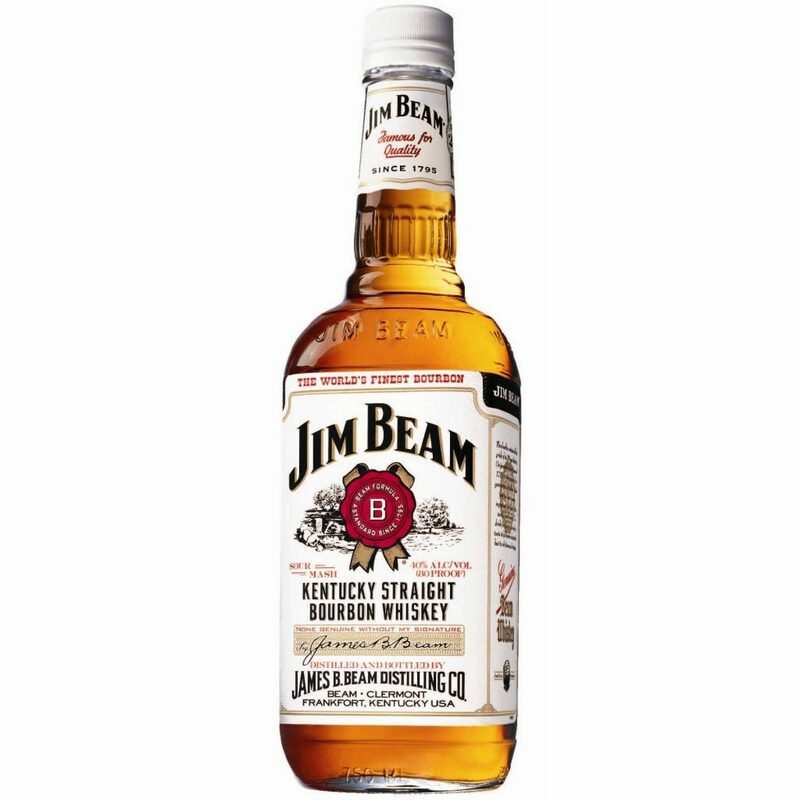 Although bourbon is distilled across the whole United States, 95% of its’ production is located in Kentucky. The name of this corn type of whiskey is derived from Bourbon County in Kentucky. Kentucky Bourbon Trail, which involves visits to local distilleries, attracts half a million tourists annually. Don’t let yourself be fooled by the name. 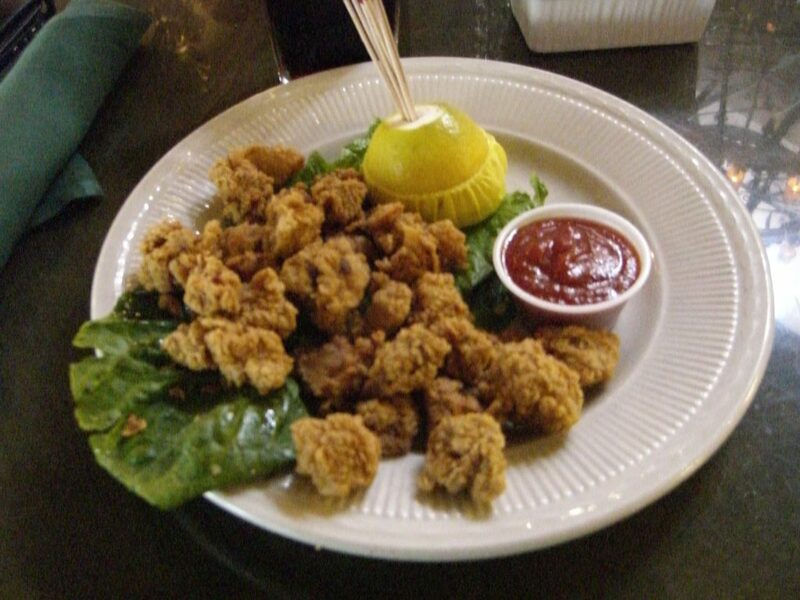 Rocky Mountain oysters (also known as cowboy caviar) is a dish made from bull testicles coated in flour and deep-fried. Nowadays they are mainly sold as a novelty for the tourists. They are served with cocktail dip sauce. This sandwich is a true gourmand treat! It was first prepared in 1930, by a Philadelphia resident, Pat Olivieri. 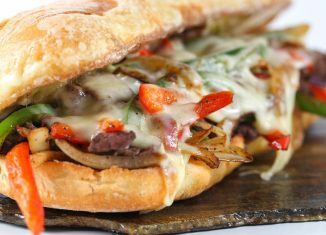 It is a huge hoagie roll with sliced beefsteak and melted Provolone cheese, covered with Cheez Whiz sauce. You can top if off with sautéed onions. 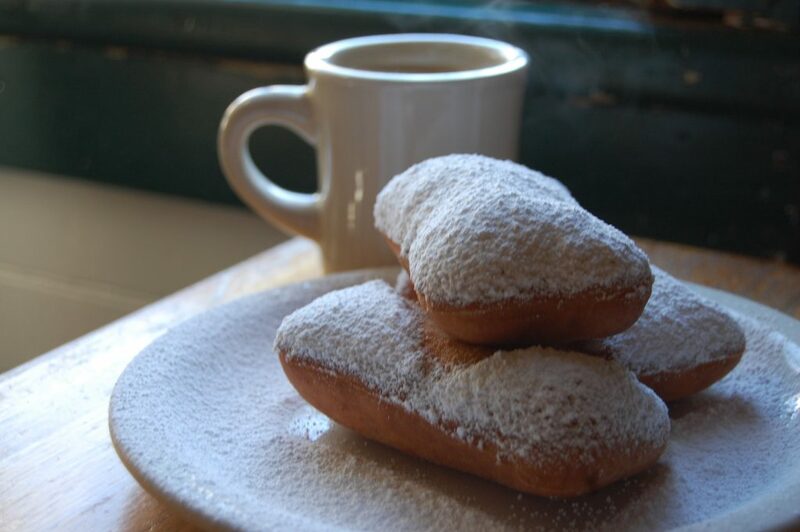 No trip to New Orleans can do without a visit to Café du Monde, with its’ famous doughnuts stuffed with fruit or chocolate. This a fine example of a truly local product, that is well-known across the world. 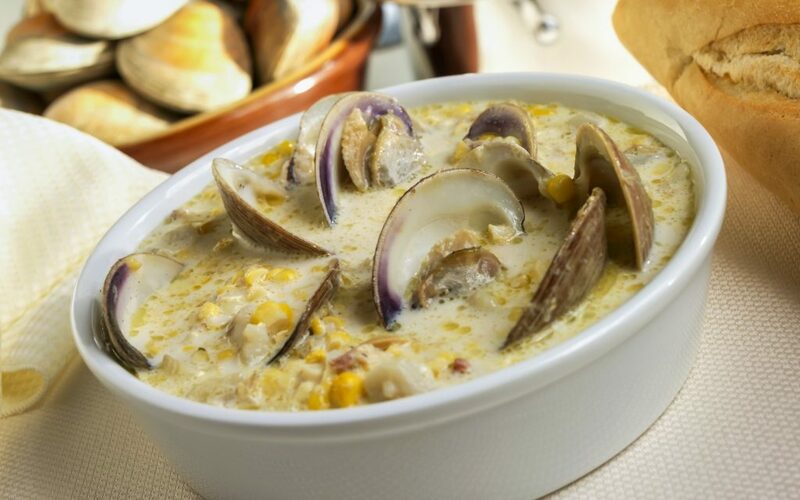 This creamy mussel soup is made with potatoes, celery, onions and milk or sour cream. Boston restaurants compete against each other during an annual festival, to determine who serves the best clam chowder. There are a lot of varieties of this dish. For instance, the New York version is made with an addition of tomatoes. 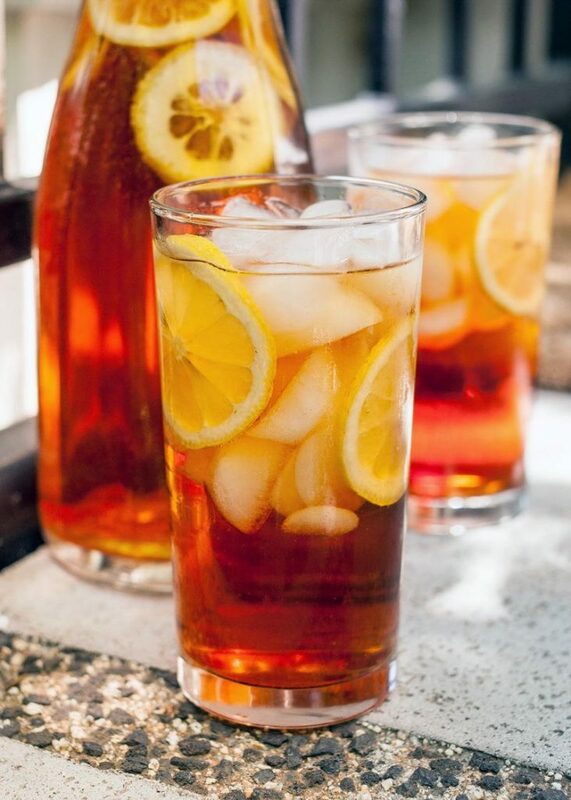 Tea in Georgia usually comes iced, with plenty of sugar, or sweet syrup from peaches or lemons. It is mostly likely the sweetest tea in the world. It might not be good for your teeth, but it surely is worth trying. This sour fruit, also known as Mexican Lime, is used for making a traditional dessert, along with egg yolks and condensed milk. 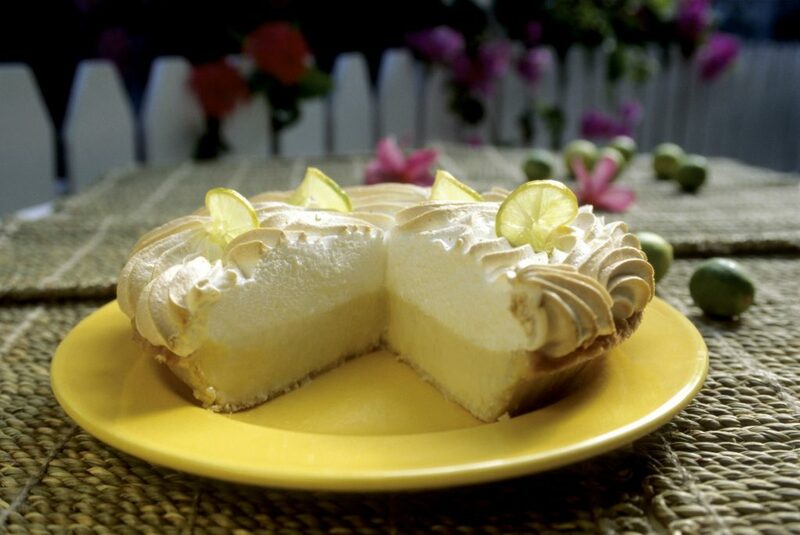 The recipe has been traced back to 1850s and is iconic for sunny Florida. 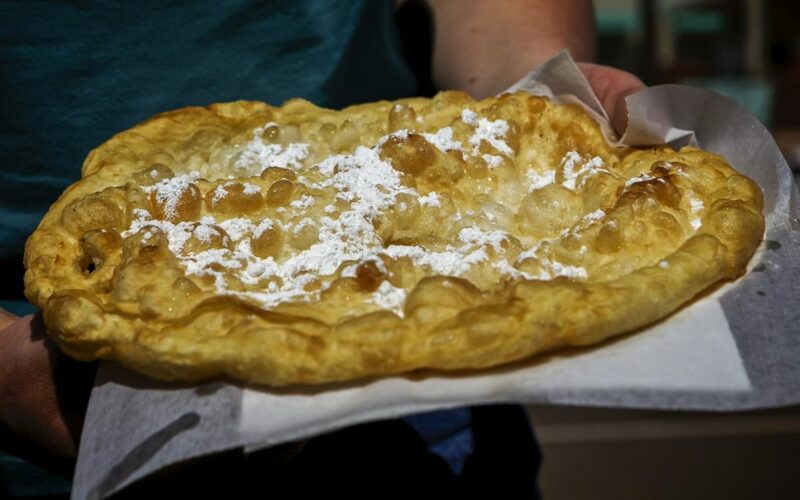 Frybread was named the official “state bread” of South Dakota in 2005. According to Navajo tribe, the recipe was first created in 1864, during their migration known as the “Long Walk”. It can be eaten on its own, or accompanied with meat, sliced lettuce and cheese. It is usually served for breakfast. 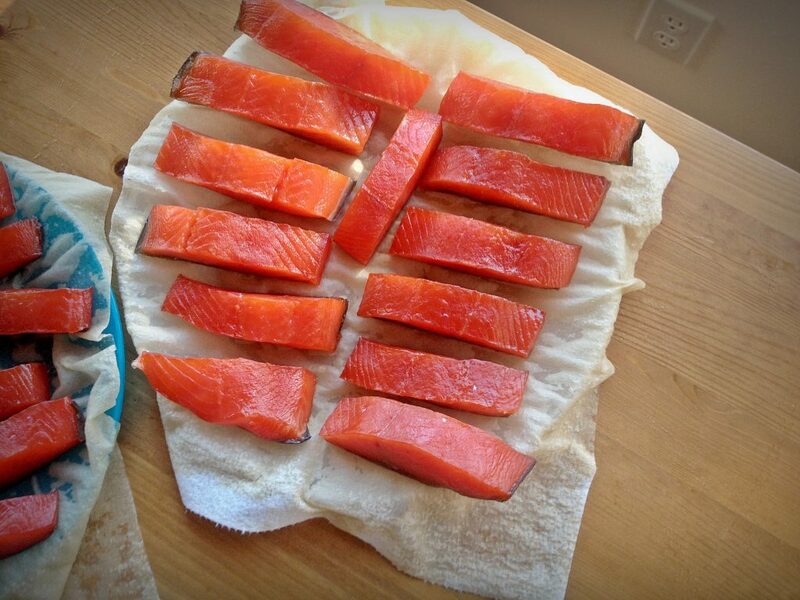 Apart from a huge population of bears and a large number of snowmobiles per capita, Alaska is also famous for delicious, smoked salmon, which is fished locally. In the past, the smoking process was used to preserve the food for seasons, when fishing was not possible due to low temperatures. 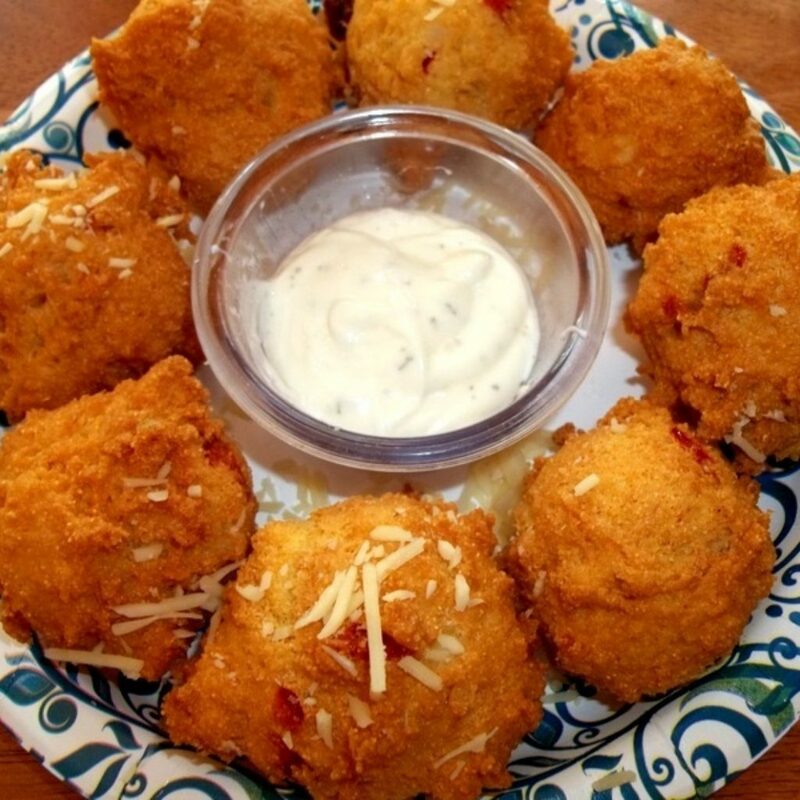 Hushuppies are deep-fried balls made from cornmeal-based batter, usually served as a sidedish with grilled fish, or chicken. It is a great alternative to our traditional mashed potatoes. 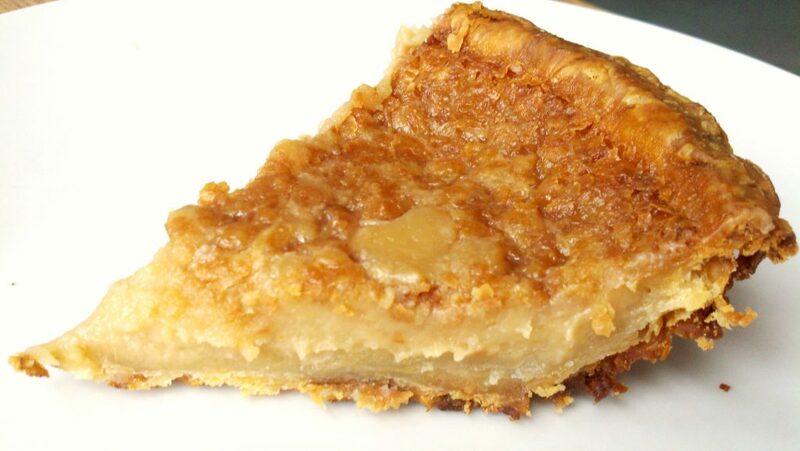 Sugar cream pie is a single-crust pie with a sweet filling made of flour, butter, vanilla, and cream, with brown sugar and/or maple syrup. Although it is popular in many countries abroad, the Indiana version is said to have originated from early Quaker settlers in the first half of 19th century. 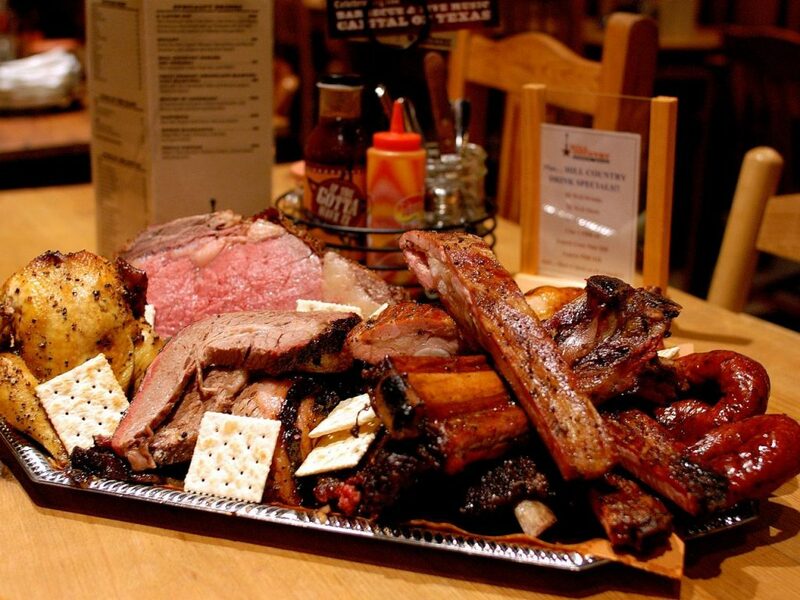 The most important ingredient of a traditional Texas barbecue is beef. Boneless chunks of meat, seasoned with pepper, salt, herbs and other spaces, are slowly cooked over direct heat from mesquite wood. Read more about texas food. 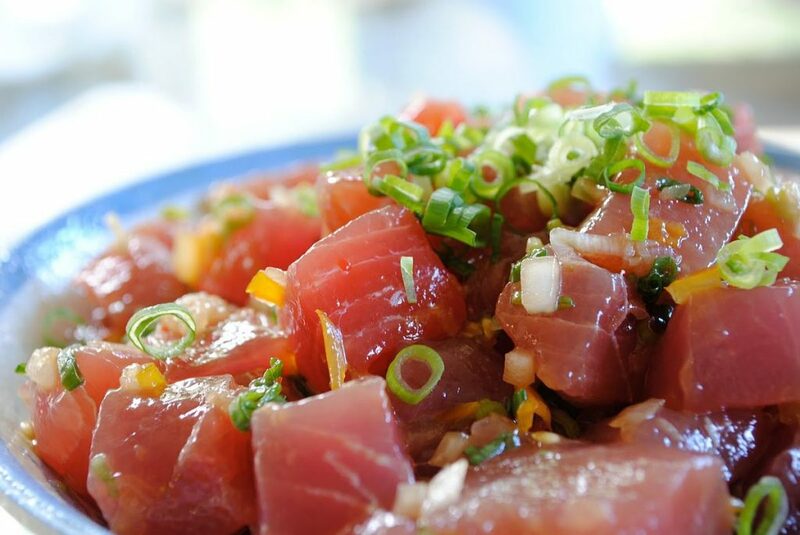 This is a classic Hawaiian dish – raw Ahi Poke tuna. The recipe is very simple: the tuna is marinated in a mixture of soy sauce, salt and chilli. You can also swap tuna for squid, or add some ginger, green onion or seaweed. Sandwiches with (seasoned beef ham) arrived in the USA from Romania, at the the beginning of 19th century. The most famous place to serve this dish is Katz Delicatessen restaurant in New York. 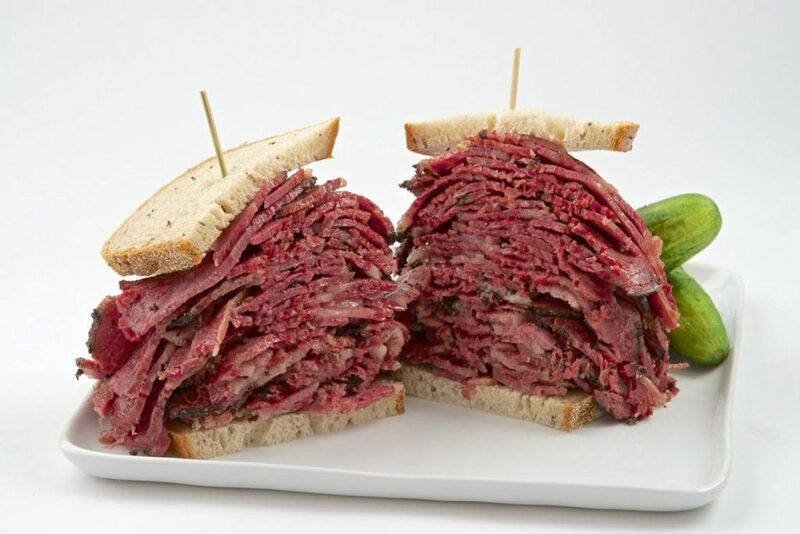 Make sure to visit them, to try their renowned pastrami.